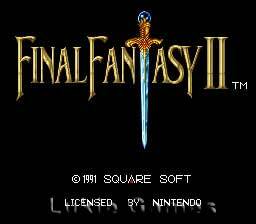 Final Fantasy II 2 SNES Super Nintendo Game Cartridge Cleaned Tested and Guaranteed to Work! Arrived in perfect condition, and the game is a blast! Well delivered once again Lukiegames! Amazing game, game was in a perfect condition. 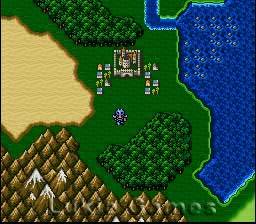 Amazing site to complete my collection of snes nes rpg games. 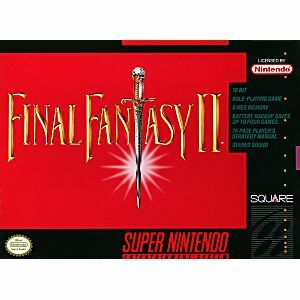 Great game, as fun and addicting as I remember it. A must have for anyone who is into RPGs, hard to walk away from. I've ordered several games from Lukie Games and they are always in great working order and great condition. 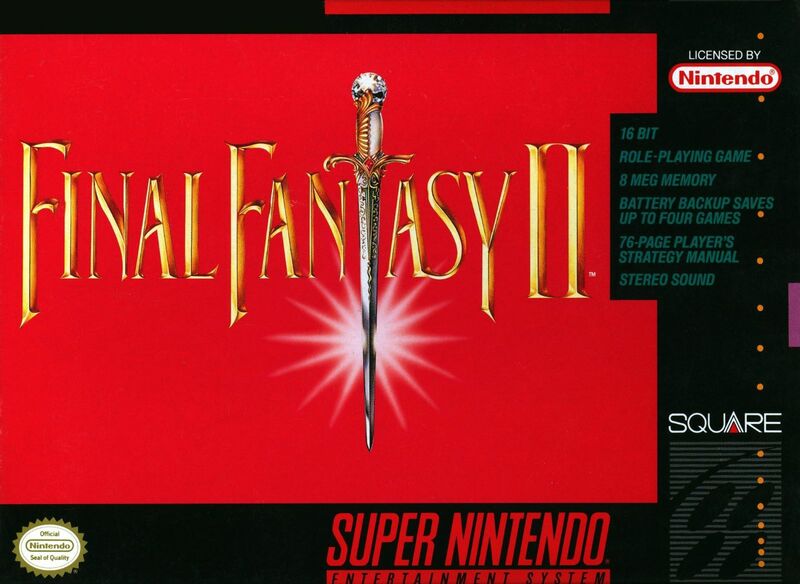 Final Fantasy IV (II, in the U.S.) is one of the most beloved games in the series storied franchise. This was the first game to have an ATB (Active-Time Battle) gauge that allowed players to strategize how they wanted to approach attacking enemies. Easily my favorite in the series, I have, in fact, purchased every single re-release, port, and remake I could fine, for every platform. I HIGHLY suggest this game, even IF the Japanese (rightly) assumed that we were lazy, fat laggards, and as such, localized the "Easy-Type" version,. Bought the original of this game for my kids when they were young. They sold all the games and systems.Now that they have moved out it is my turn to buy and play these games. Lukie Games puts out a great product at an excellent price.